“The Mystery of the Christmas Thief” takes readers and listeners on a journey that solves two mysteries, what happened to missing toys and presents on Christmas Eve and how does Santa Claus deliver toys and presents to homes without fireplaces. Filled with colorful illustrations and characters that bring the holiday spirit to life, “The Mystery of the Christmas Thief” highlights important concepts and life lessons. Through a simple, entertaining story, readers and listeners learn about sharing, the joy of giving and receiving, problem solving, and that it is okay to ask for help. The Grinch was not the only one naughty on Christmas Eve. 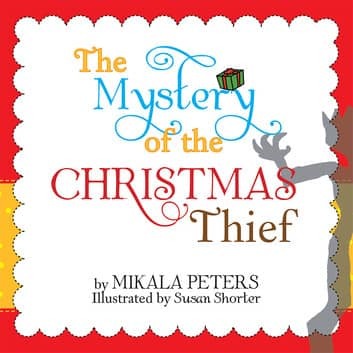 “The Mystery of the Christmas Thief” is a great holiday addition for children of all ages and is available as a softcover and as an e-book.